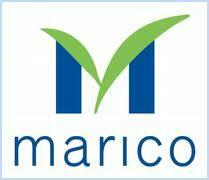 Marico has announced that Marico Bangladesh (MBL), a wholly owned subsidiary of the company has received the approval of the Bangladesh Securities and Exchange Commission (SEC) to its proposal for making an Initial Public Offer (IPO) in Bangladesh. The IPO is scheduled to open in August 2009 and will offer 14,92,100 ordinary shares of Taka 10 each at an issue price of Taka 90 per share. The shares of MBL would be listed in Bangladesh on the Dhaka Stock Exchange and the Chittagong Stock Exchange.